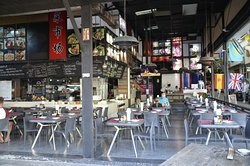 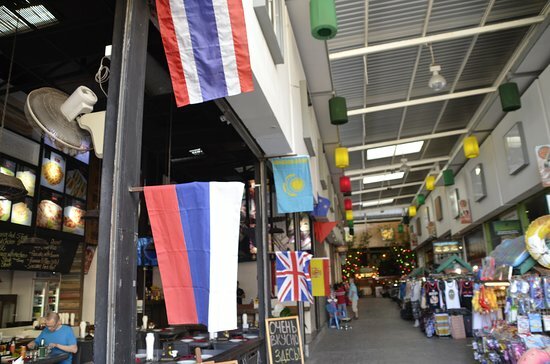 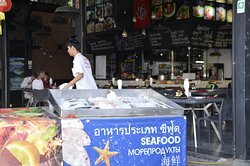 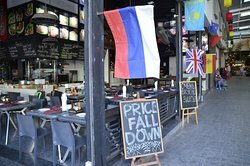 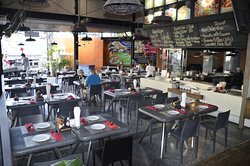 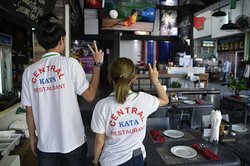 We looked for cheap eat in Kata and checked a couple of restaurants nearby. 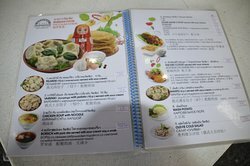 Popular dishes were cheaper here. 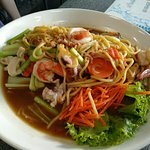 Portion is great, see picture of seafood noodles. 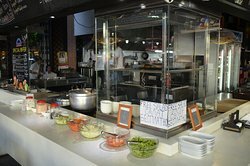 Another good point is free salad minibar that is available for all guests. 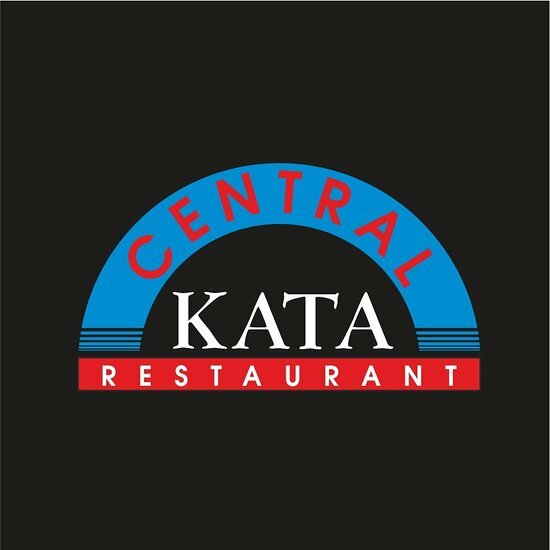 Get quick answers from Central Kata Restaurant staff and past visitors.